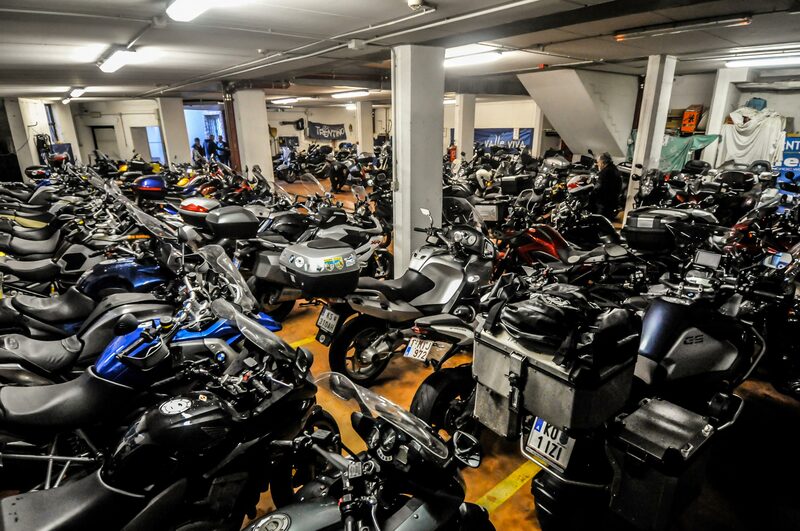 Motorcycle Tourism has become increasingly popular in Trentino, due to the oasis of hospitaly that the region provides forriders. 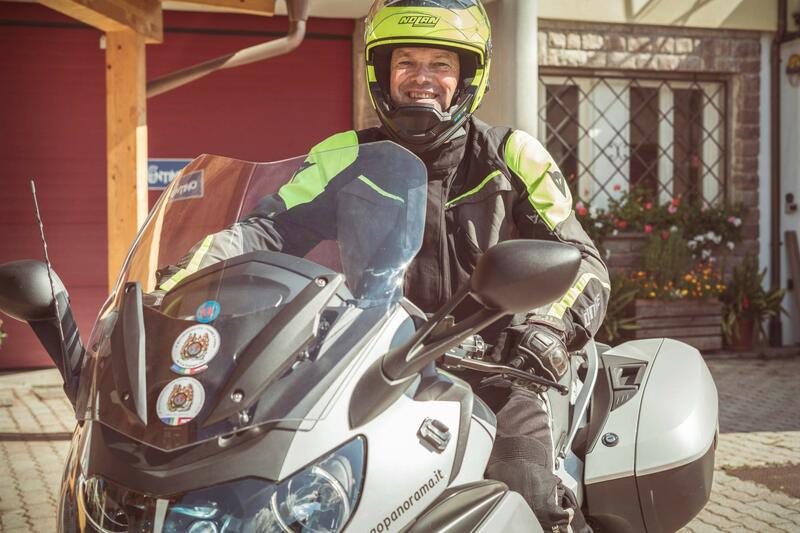 Our hotel in Val di Fiemme is a great example of this, as we provide many services for motorcyclists as well as all the information that one would need to visit the beautiful corners of Trentino. 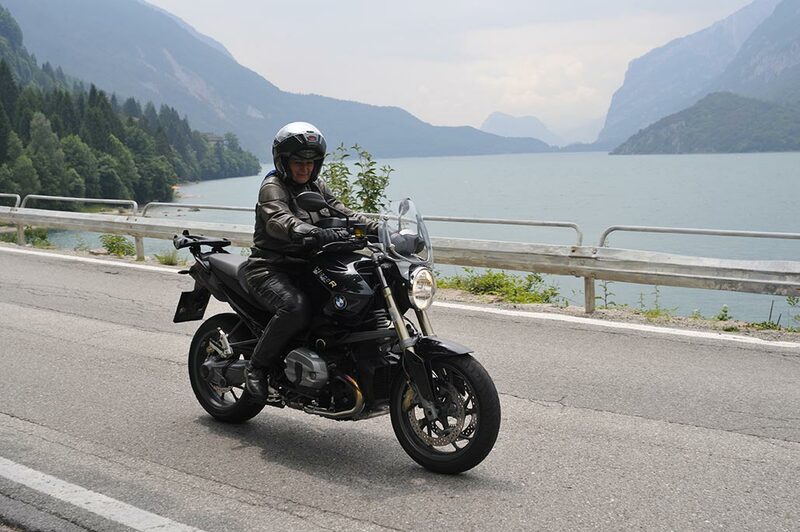 This region offers many routes suitable for motorcycles to discover castles, alpine lakes, parks, and much more, all located at the base of the spectacular Dolomiti peaks.